Joel Matip is likely to require an operation on a thigh injury, Liverpool can confirm. The centre-back sustained the issue during Saturday’s 2-1 victory over Crystal Palace at Selhurst Park. 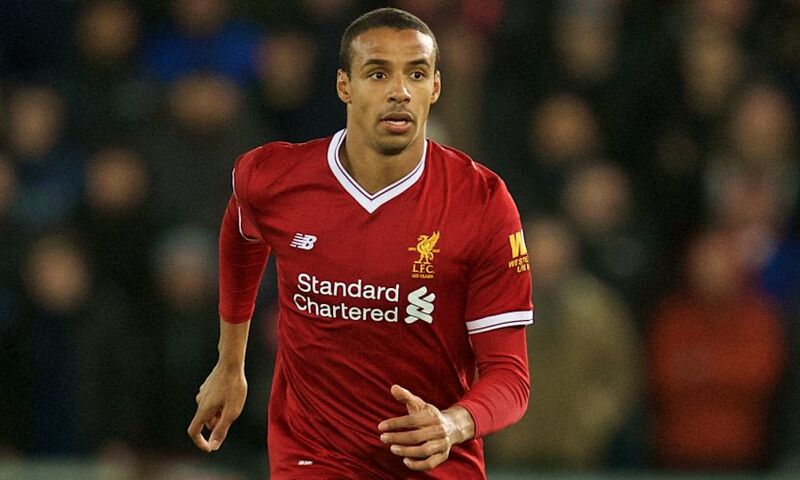 Matip was able to complete the full 90 minutes of the fixture, but afterwards medical assessment on the thigh revealed surgery is expected to be required to correct the problem. The operation is likely to end the 26-year-old’s involvement in the remainder of the 2017-18 season. Jürgen Klopp will provide a further update on Matip’s condition this afternoon when he speaks ahead of Wednesday evening’s Champions League quarter-final, first-leg clash with Manchester City. The boss is also set to give more news on Adam Lallana’s injury that forced him from the field against Palace just moments after entering the action as a second-half substitute.